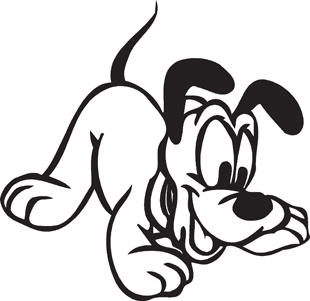 Description Baby Pluto Vinyl Decal Die cut, pre-masked and ready to apply to any smooth surface. Easy application instructions are included. Die cut, pre-masked and ready to apply to any smooth surface.